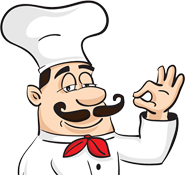 We are a fully licensed pub and restaurant in Surrey with more than 18 years of experience in this field. 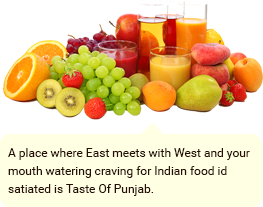 This is the place where the east meets the west and your craving for delicious Indian food is satiated. All the staff, at Taste of India, is committed to offering our guests the most authentic Indian food experience and pleasing their taste buds with the delicious Indian cuisine. 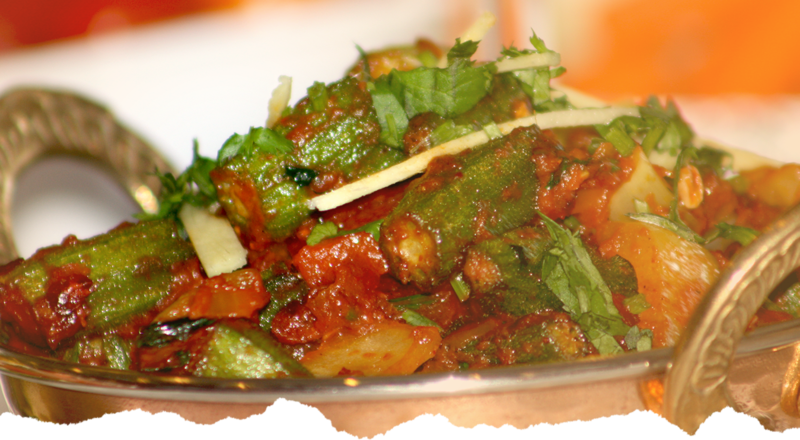 Our vision is to be an exceptional Indian restaurant in Surrey that offers the healthy and delicious Indian food at the most competitive prices. 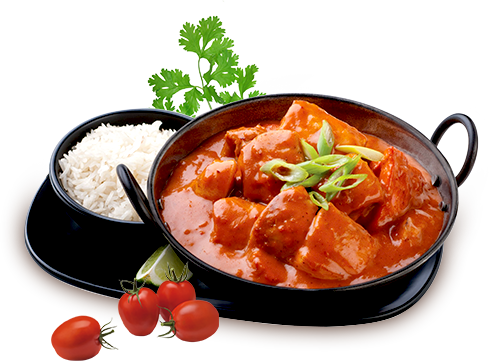 We want to represent the Indian culture abroad through the authentic Indian cuisine.